America’s Favorite Business Coach™, Maurice W. Evans, aka “Moe”. Bestselling author. Brand Builder. Growth Hacker. Worldwide since 1994. It is better to also be the best known for doing something, then to merely be the best at doing something. Maurice W. Evans is America’s Favorite Business Coach™ and a No. 1 Best-Selling Author. An internationally recognized Expert Coach, Trainer and Speaker, he is a Certified Guerrilla Marketing Trainer for Jay Conrad Levinson and Certified Leadership Trainer for the John C. Maxwell Team. 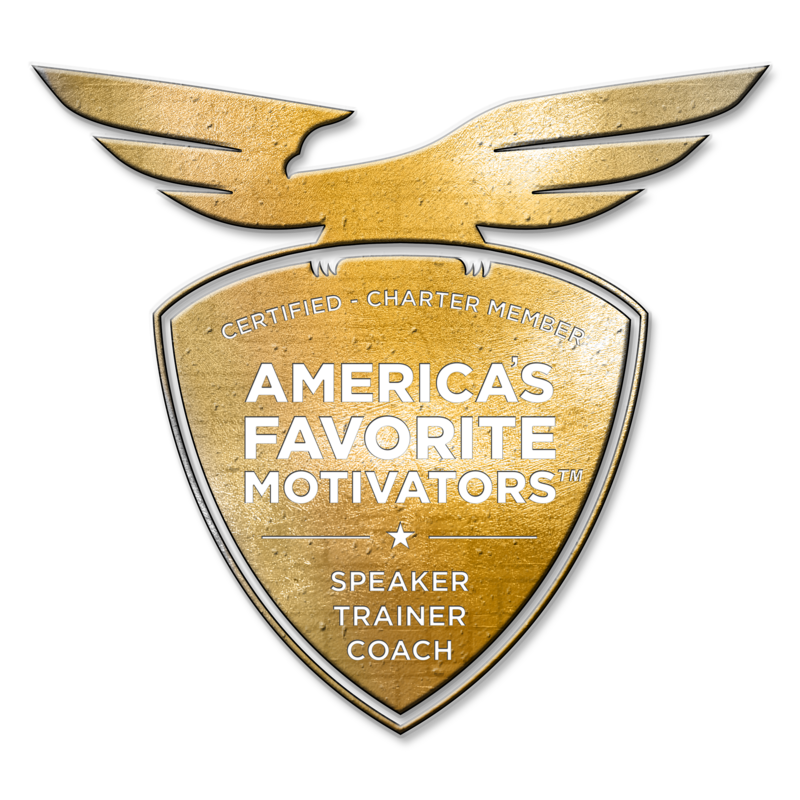 As founder of America’s Favorite Motivators, he enjoys helping authors, coaches, consultants, creatives, and entrepreneurs do what they love for a living and get paid well to do it so they can live their dream life. He currently is helping authors, coaches, consultants, creatives, agencies and entrepreneurs generate passive income and gain high paying customers, agency in a box and franchise prototyping via http://www.HighPayingCustomers.com His focus is to help people begin to do what they love for a living and get paid well to do it so they may live out their dream life. He shows them how to FORCE success to chase them so they become a success generator because they want to become irresistibly magnetic to their ideal customer. Maurice W. Evans, aka ‘Mr. iGROWyourBiz’ is a Business and Abundant Life Coach, dynamic conference speaker and viral marketing Expert. His firm offers a money back guarantee and focuses on helping businesses grow their brand using proven methods and technologies. His ministry focuses on helping people discover their purpose, live life abundantly and experience their destiny. Since 1992 Maurice has helped 1000s of entrepreneurs and professionals succeed in business and life. Maurice found the vast majority of business consultants and coaches spoke theory, with no real-world experience of what works and what doesn’t (as he had) to back it up. A pastor and serial entrepreneur himself, Maurice teaches from personal experience and not simply theory. He is most well-known for his gift of being able to explain principles to listeners in a clear, plain language style making it easy for them to grasp complex concepts and implement them immediately. Maurice also often speaks to youth encouraging them to strive for excellence and success.